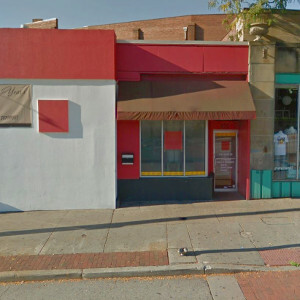 Square is a gay owned, Award Winning Nightclub in Highland Square of Akron, Ohio. Voted best gay bar Akron, Ohio by OUT magazine, City Voter and Fox 8 Cleveland. Also voted best dance club and karaoke spot by Akron Beacon Journal. Located in the Highland Square neighborhood, Square offers hand-crafted gourmet-martinis and cocktails mixed with our wide array of local and imported spirits. Monday-Friday happy hours 5pm-9pm, Thursday-Saturday dance parties at night.